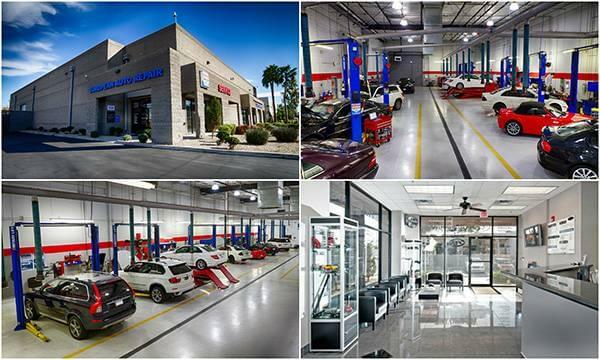 Get the most out of your beautiful European Automobile with proper maintenance and service! 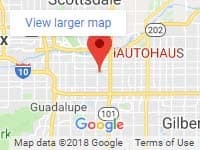 The iAUTOHAUS BOSCH Authorized Service and Repair Center offers quality automotive repair and service at affordable prices. We can assist you with ALL of your automotive needs and strive to make each and every visit positive, stress free and most importantly, money saving. Our highly trained technicians service your vehicle using hi-tech diagnostic computer equipment, quality parts and CARE! Major or minor repair, scheduled maintenance and everything in between, the iAUTOHAUS BOSCH Authorized Service and Repair Center is here to help!